Slowly but surely Lokomotiv Moscow are inching up the Russian Premier Liga standings. On Friday Loko faced Rostov in what was deemed the top match of matchday 11 in the RPL. Goals by forward Anton Miranchuk and defender Solomon Kverkvelia were enough for a 2-1 victory. That result means that Rostov have jumped to fourth place in the standings just one point behind CSKA Moscow and Krasnodar, who are right ahead of them in the standings. 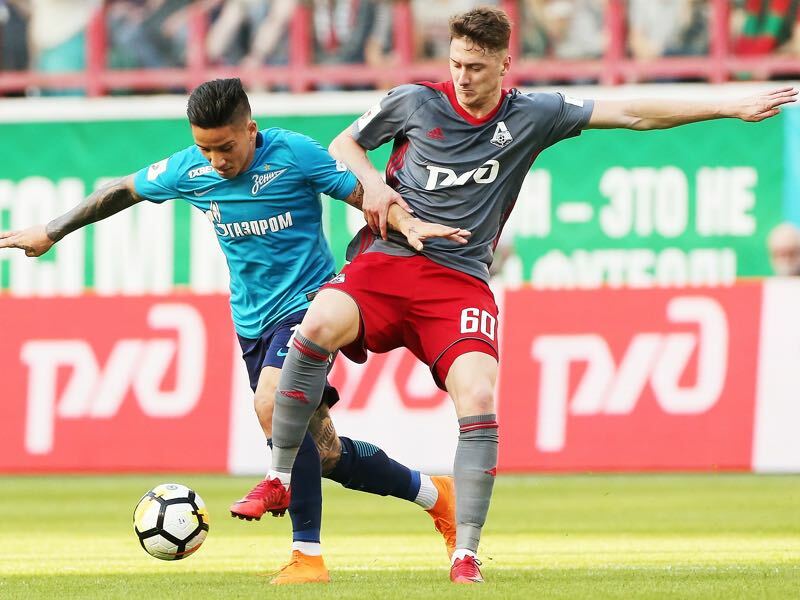 Furthermore, Zenit have also dropped points, and although the gap remains seven points, there is now a feeling that Loko could be back in the championship race. Experience the Champions League live on location! Book your European football travel now by visiting Nickes! It is no small accomplishment by 71-year-old head coach Yuri Semin to get his side back on track. Semin had guided Lokomotiv to its first Russian championship since 2004 last May but at the same time was seen with some doubt within the club. Those doubts increased after a slow start this season that saw Loko drop points in the first three games of the season. Furthermore, a 5-3 defeat to Zenit on matchday 8 seemed the beginning of the end. But since then Lokomotiv have buckled down and won three games in a row in Russia. The only negative in that spell has been a close-fought 1-0 defeat to Schalke at home at the Stadion Lokomotiv. There was a lot of positive to take away from that performance, however. In that game, the Railwaymen showed that they were competitive in this Group D, which had started in the worst possible way with a 3-0 defeat to Galatasaray away in Turkey. With the season back on track Loko now want to collect their first three points in the Champions League as well. They are facing a Porto side that have dropped points just twice in this season’s Liga NOS. At the same time, a matchday 7 defeat to Benfica means that Porto have now dropped to third place in the standings with 15 points behind Benfica and Braga, who have both collected 17 points. In the Champions League Porto started the season with a 1-1 draw against Schalke and then defeated Galatasaray 1-0 at home to top Group D together with Schalke. 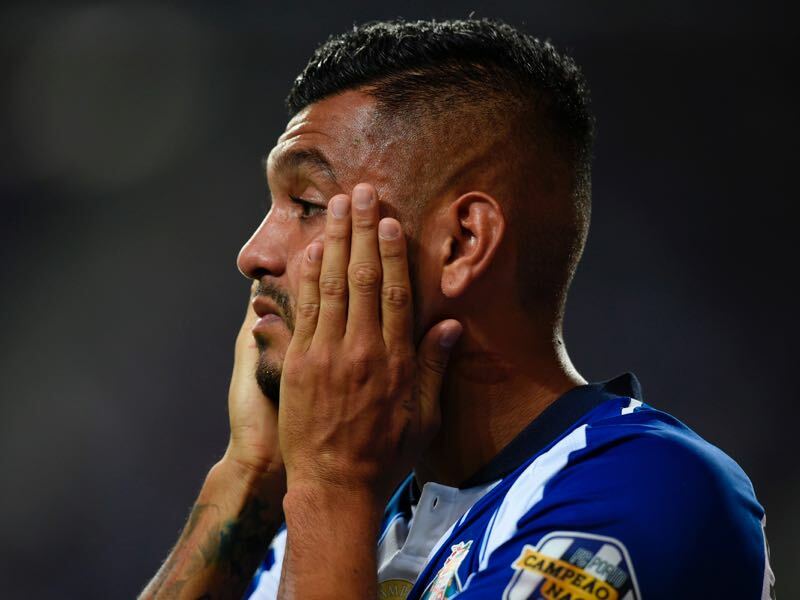 Hence, overall it has been a convincing season by Porto thus far but an injury to star striker Vincent Aboubakar will severely handicap the Dragões and with Semin slowly finding a balance to his side there is a sense of optimism that the Railwaymen could collect their first Champions League points this Wednesday. Anton Miranchuk scored the golden goal this Friday against Rostov. The twin brother of Aleksey Miranchuk has for a long-time flown in the shadow of his brother, who is deemed as one of the brightest talents in Russian football. In the last two seasons, however, Anton has made a name for himself and as a result saw his transfer value grow significantly from €2.5 million to €8 million. With Aboubakar out with a knee injury the task of scoring goals will fall to Mexican forward Jesús Corona. More of a winger than a striker Corona prefers to hug the byline rather than challenge defensive lines through the centre. As a result, Corona is not the ideal forward and will likely drift to either wing allowing Porto’s attacking midfielders to break into the space created by the fast Mexican striker. Nonetheless, Corona is a fantastic player and with his breathless speed a player to watch out for in this game. Lokomotiv have won only four of their last 11 European fixtures in Moscow, losing five. 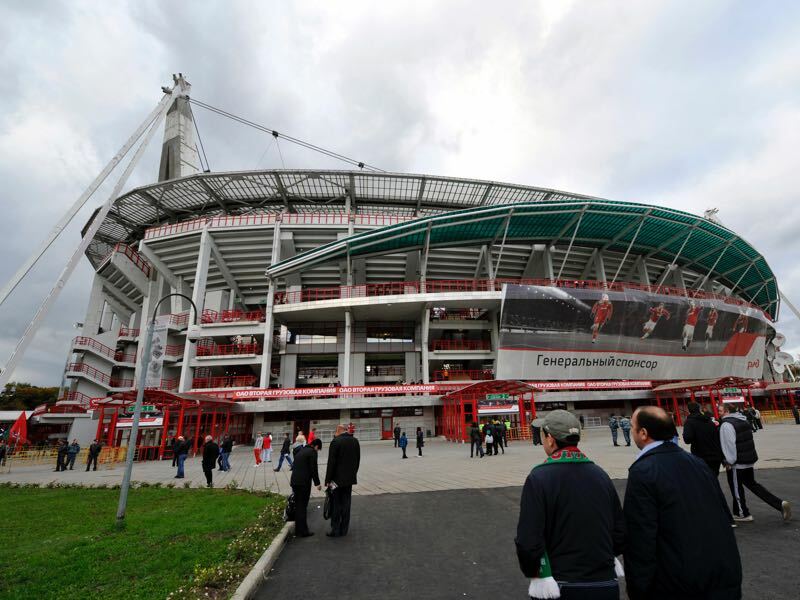 Lokomotiv’s last game against Portuguese opponents was a 4-2 loss to Sporting CP in the 2015/16 UEFA Europa League group stage – giving them a record of W1 L2 at home to visitors from Portugal. Porto have won only one of their last seven European away games (D4 L2), a 3-0 victory at Monaco in last season’s group stage. They have drawn the last three. 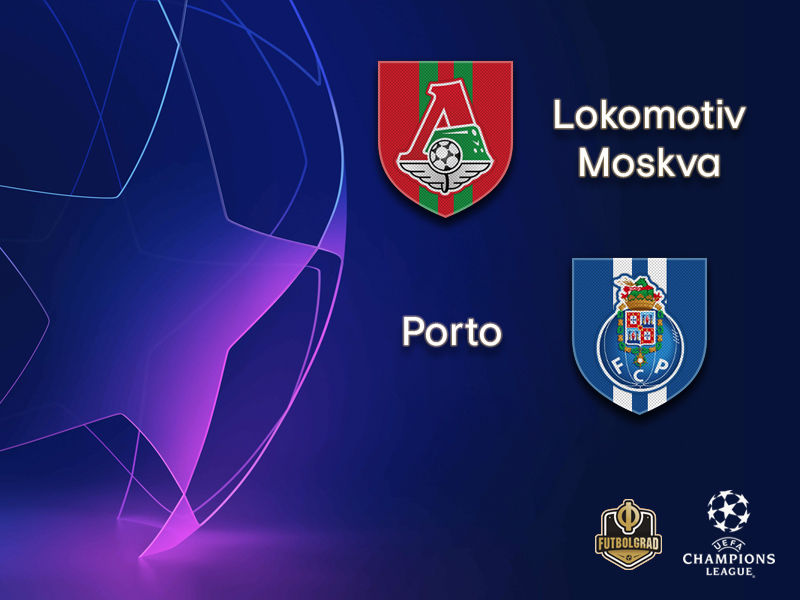 Porto last visited Russia for a 1-1 draw at Zenit in the 2013/14 UEFA Champions League group stage. They won on each of their first four trips but the most recent, a 5-2 victory at Spartak Moskva in the 2010/11 UEFA Europa League quarter-finals, is their sole success in their last five matches against Russian clubs, home and away (D2 L2).